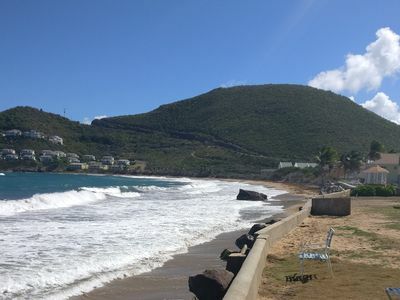 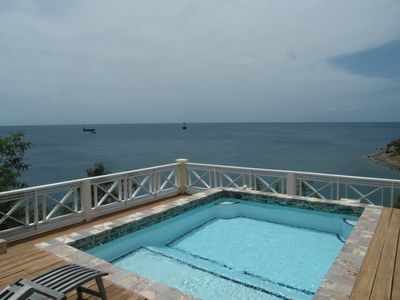 This fab beach location condo gives spectacular views to sister island of St Kitts . 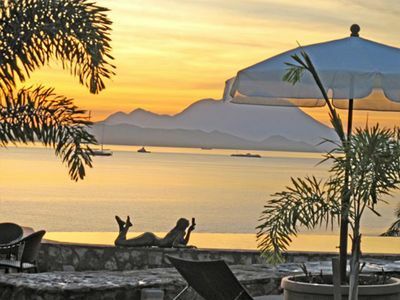 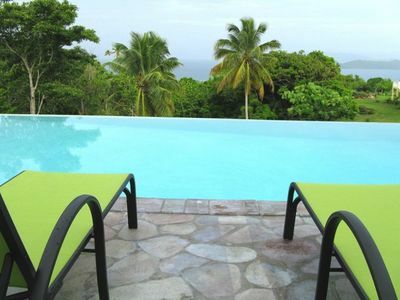 It is fully furnished and ideal for couples, families, and independent travelers. 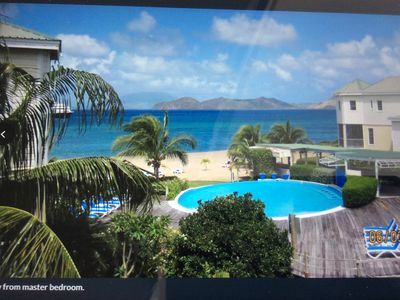 The resort itself is located centrally on the island In Nelson Spring which was named after British Admiral Lord Horatio Nelson who watered his ships from the Nevis spring during the 1700s. 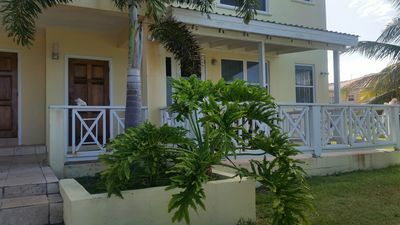 Amenities are central pool, beachfront with lounge chairs and is located close to restaurants; The Yachtsman Grill and Indian Summer. 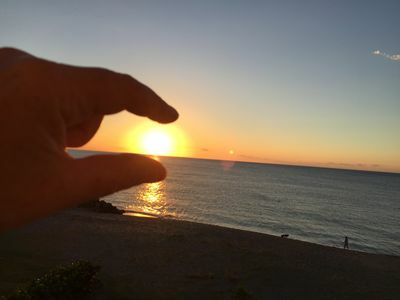 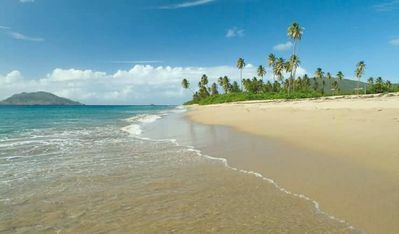 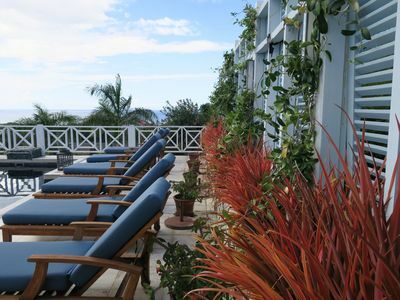 Transfers to Nevis and car rental can be arranged. 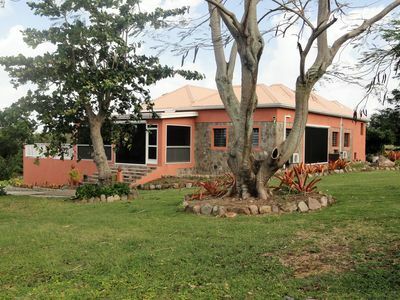 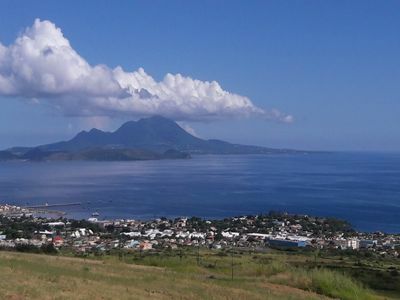 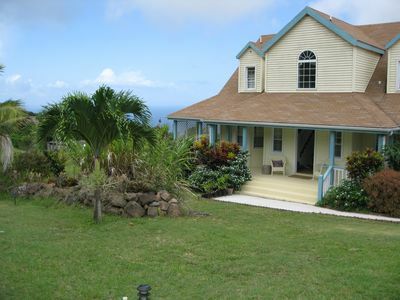 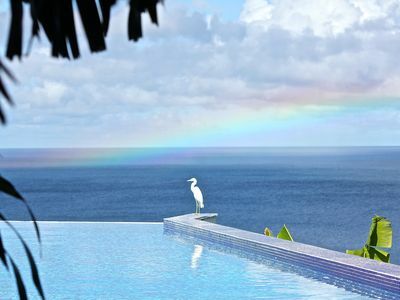 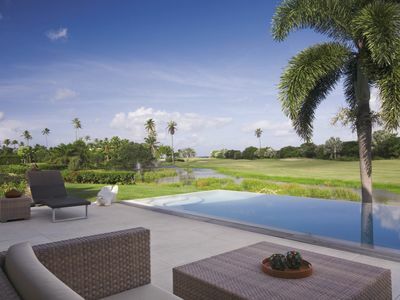 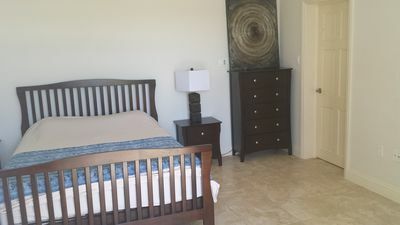 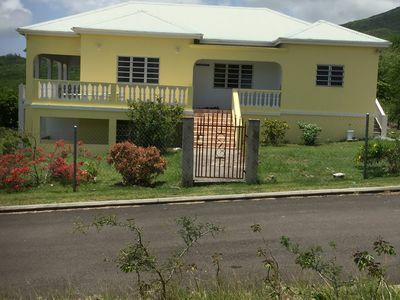 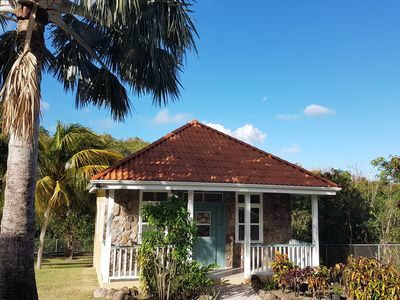 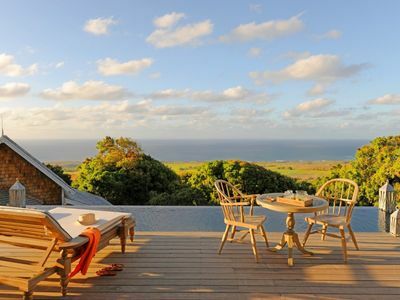 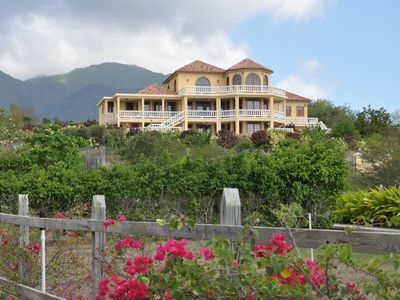 Gingerland Hill Vacation Home Nevis with Pool & Views of Mountain and Ocean. 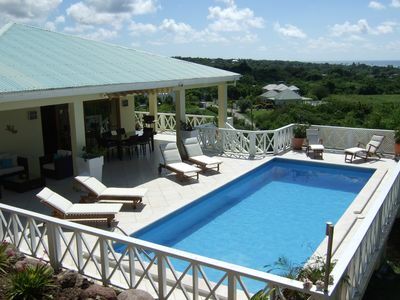 Spacious villa close to gorgeous beach.